Log Lady Completes are back in Stock! Your Christmas wish still has time to come true! 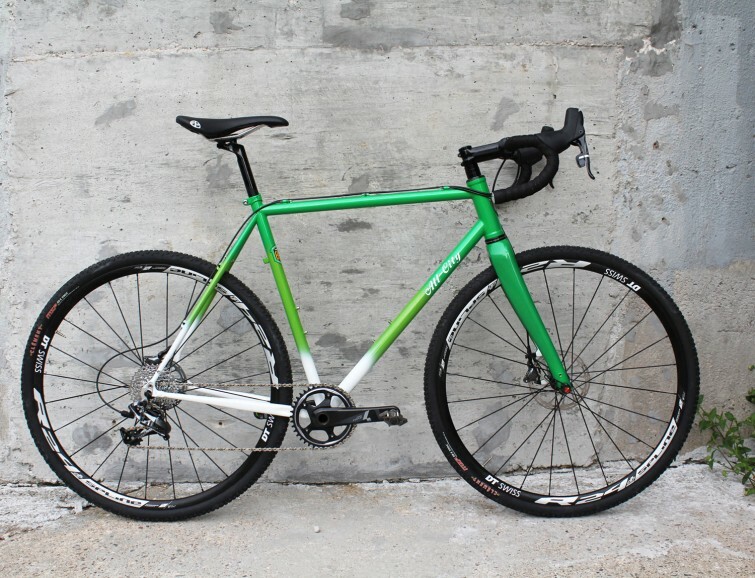 Well, if your Christmas wish was to lay your hands on the sweetest single speed in the known universe! And if that wasn't your wish, it better have been something good and grand like peace to all mankind or something else of similar magnitude and magnanimity. 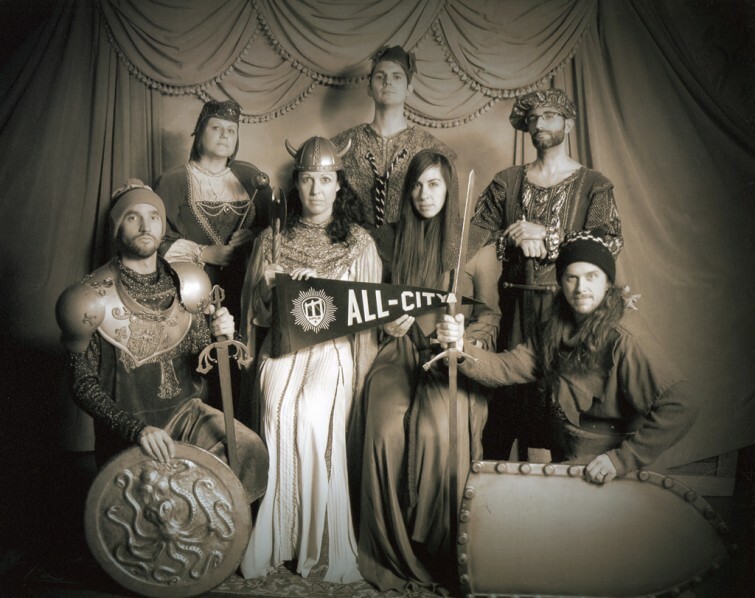 From our family to yours, Happy Holidays from the All-City crew. We hope all of your wildest dreams and wishes come true. 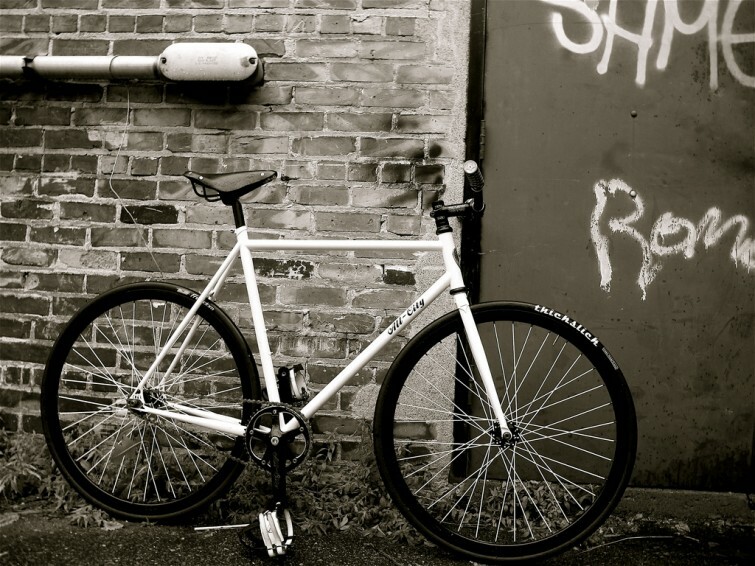 Thank you for another wonderful year of rad bikes. Be excellent to each other! Rachel Did an Interview with Pretty Damned Fast! 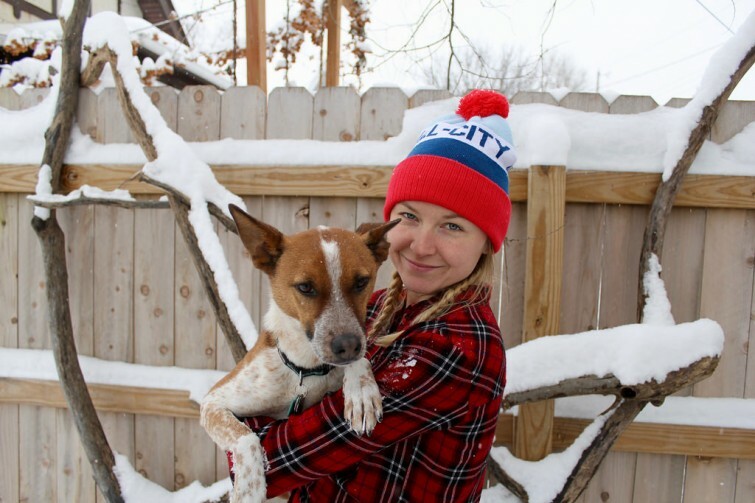 Our resident engineer, Rachel Gitajn, did an interview with Pretty. Damned. Fast. 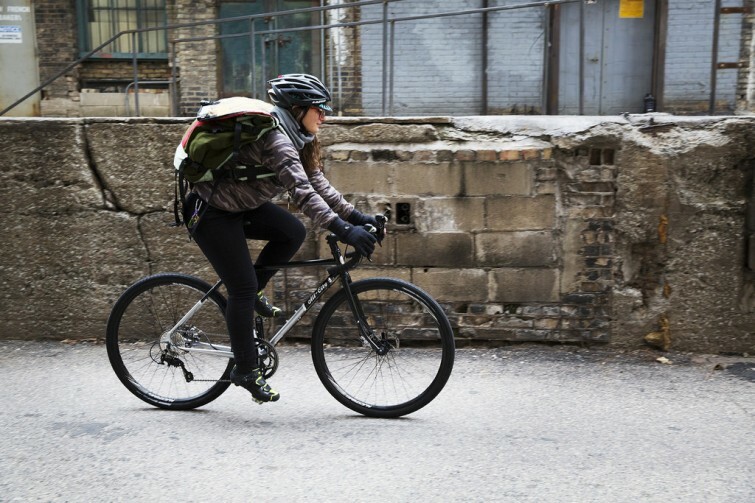 about her experiences working within the snow sports and cycling industries, and how she came to leave Vermont and Burton for the frozen pastures of Minneapolis. Our homies at Angry Catfish consistently put out amazing builds for their customers, so it's no surprise that when they build a bike for themselves, it's always a real stunner. Earlier this year Parker got his hands on a Log Lady and proceeded to dismantle it and rebuild in his own image. Here's the finished product. The Big Block was our first model, designed way back in 2008 and continuing virtually unchanged today. Well unchanged in geometry and tubeset anyway, there have been a number of small tweaks to the bike over the years that would allow one to distinguish one generation frameset from the next. As we're giant flipping nerds, having the information to tell them apart is the sort of thing that we find terribly exciting. 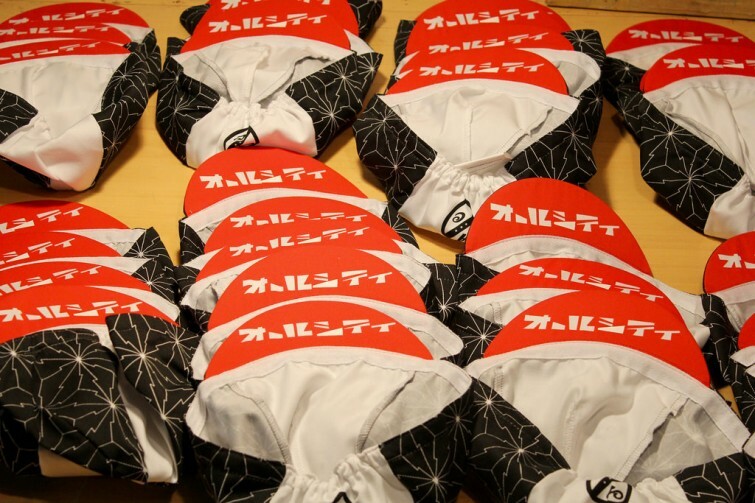 In prepping for our upcoming trip to Japan we knew we wanted to do some sort of special gift for our friends and dealers, so we hit up one of our sponsored riders, Koshi, to help guide Saisha in creating a unique cap that would both be generally awesome, as well as pay honor and respects to the Japanese culture. 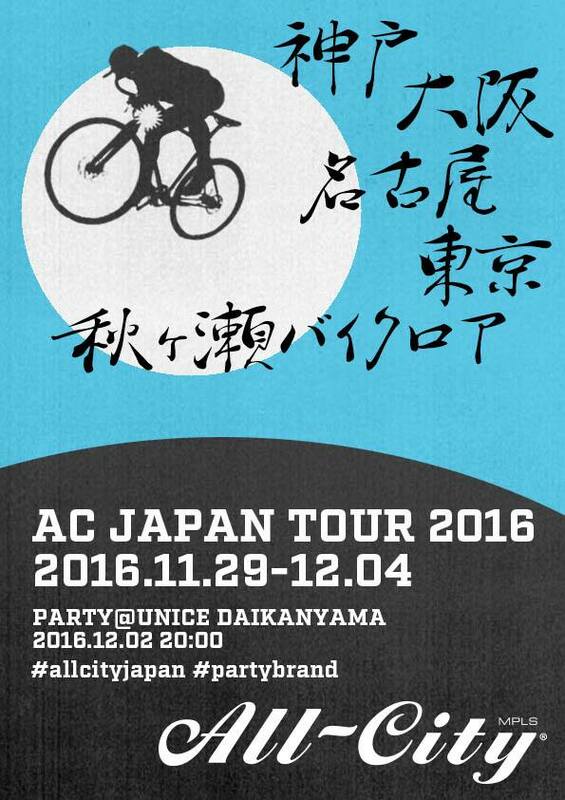 Coming up in only a few weeks we are headed back to Japan to visit dealers, do a party in Tokyo (several local DJ's and our own Sir Jeffrey G. The Archduke of Dance will be spinning) and attend the Bikelore festival. We've got big news for those of you who have had your eye on one of our cross beauties. The Nature Boy Disc and Macho Disc remaining inventory now has a super sweet new MSRP with $200 off the completes and $100 off the framesets. 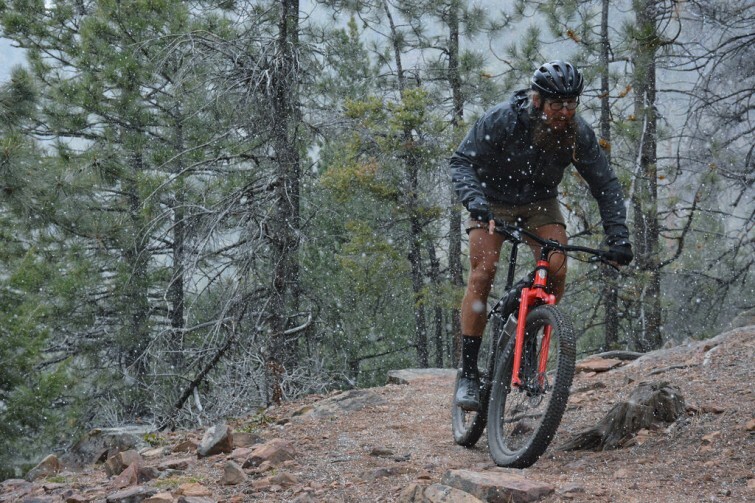 Since the release of our new Space Horse Disc, which utilizes the smaller 650b wheel size on the 46 and 49, and given the emerging prevalence of 650b wheels in general we've been getting a number of questions about the reasons and method behind our decisions. 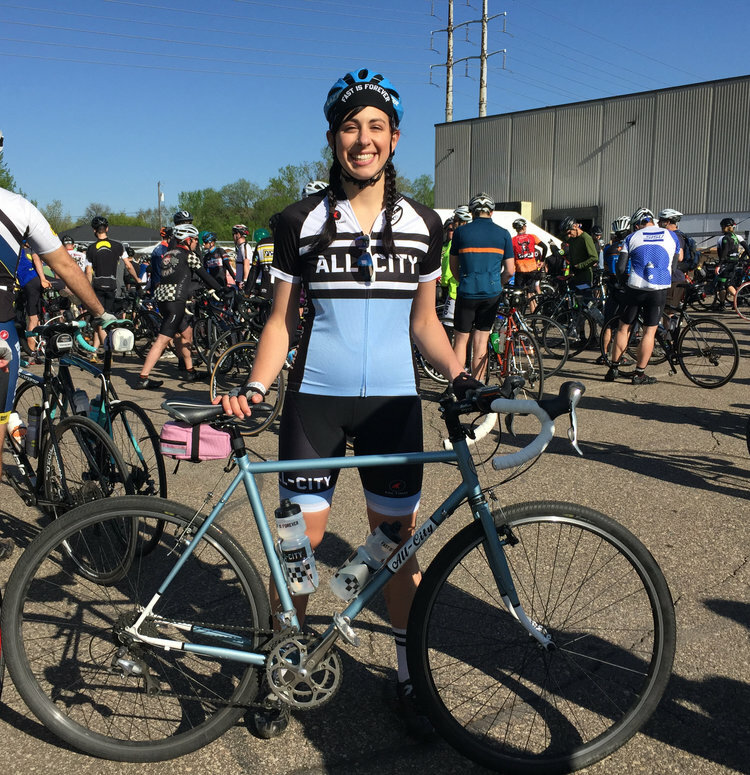 All-City's Engineer Rachel has taken the time to put together some responses to the frequently asked questions. 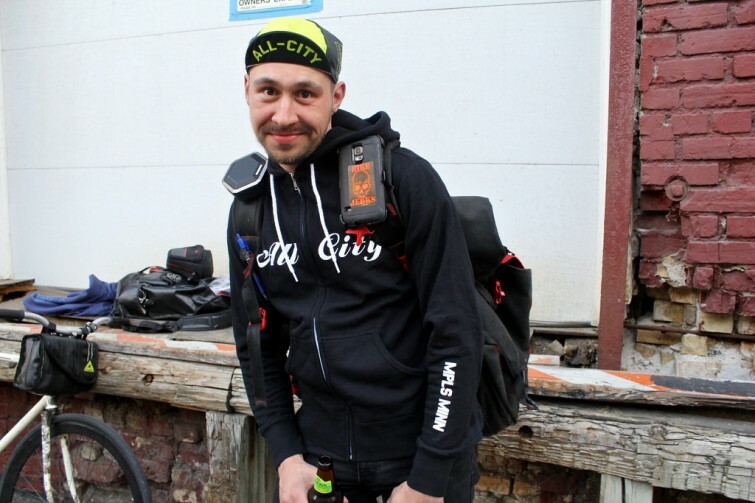 Check out our main man Nico crushing the out of towner alleycat at the North American Cycle Courier Championships in NYC. Where are your bikes made? It's a question that we get often. The answer: Taiwan. We're stoked that many riders and shops are realizing that it's not necessarily where your product is made, it's who's making it. 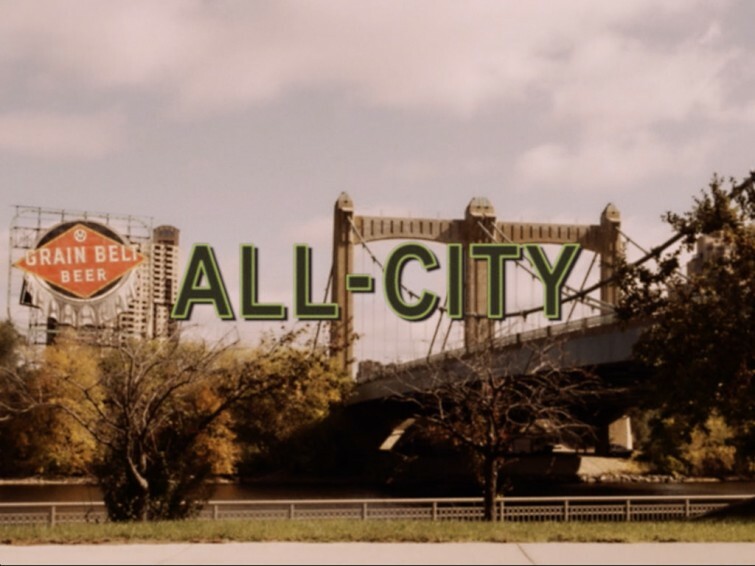 It is in that spirit that we present you with an excerpt from the All-City Annual No 7, an article by our own Nick Paglia about his experiences meeting with and visiting our suppliers. 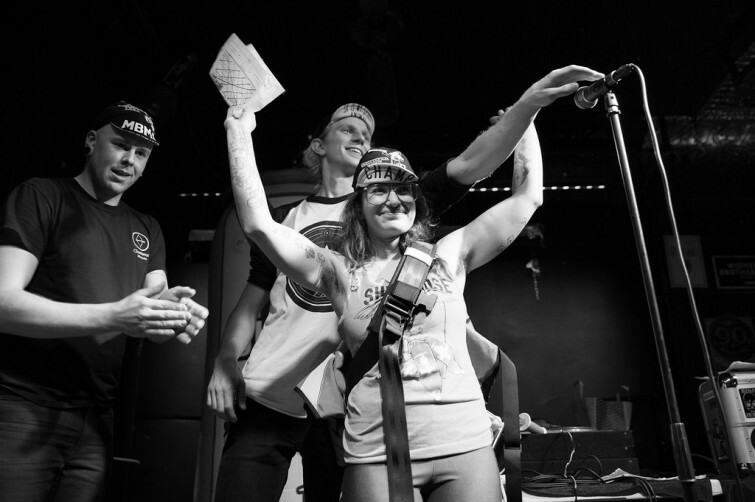 If you didn't hear the big news, our own Christina Peck once more took home the overall prize at the largest North American Cycle Courier Championships in years. New York threw it down with over 400 riders signing up to take on a closed streets course in Brooklyn. Jingle Cross Was Way Cool! 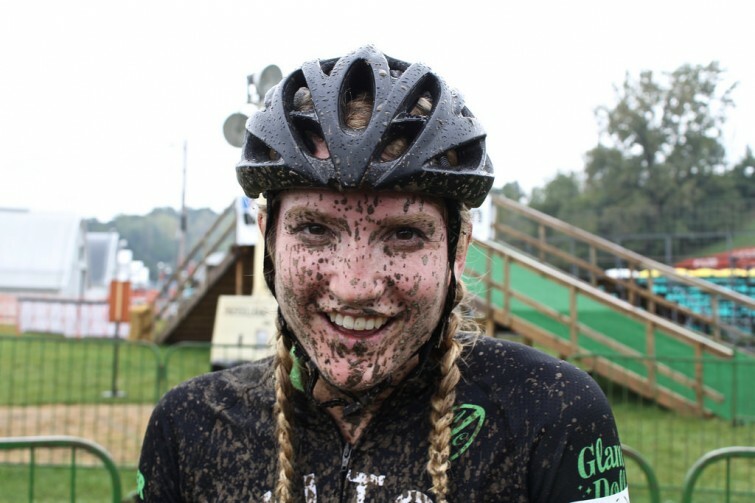 Hey there sports fans, this weekend's gonna be another cyclocross extravaganza and to get you totally psyched beyond possbile imaginable belief we'd like to share a few photos from our trip down to Jingle Cross late last month for several days of racing and the World Cup! 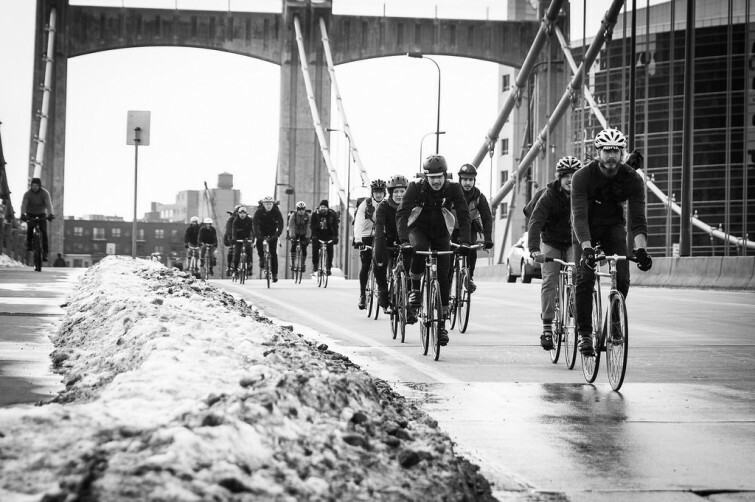 NACCC is Coming To NYC! 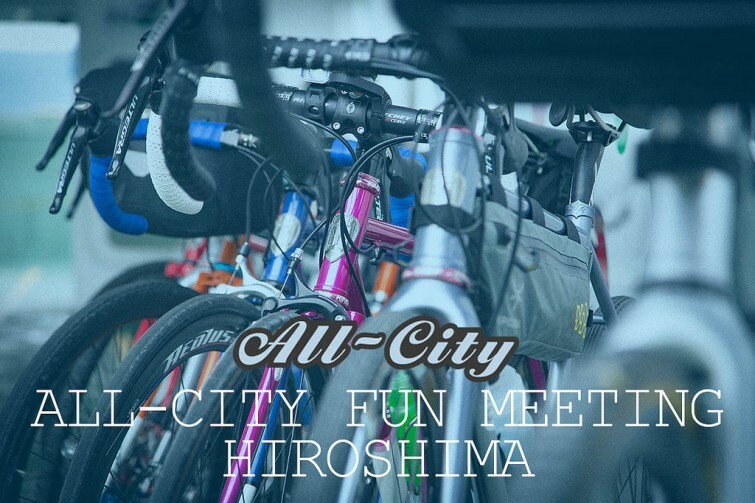 While I'll admit that I don't know the full scoop since I can't read Japanese, it looks like our main man Koshi put together a super rad "Fun Meeting" in Kobe for All-City supporters that took in some of the local mtb trails. Our homies at Motocross Intl (AC's Japan distro) made a nice blog post and even a video about the affair. Check it out. Kick back cause this is going to be a long one filled with tons of stellar photos by Kevin Sparrow. The 11th running of the All City Championship alleycat took place under alternating rainy / blindingly sunny skies on August 20th. Due to the poor weather only 75 or so showed up to race what is traditionally the hardest alleycat of the year. Hey there folks, just a friendly note to let you know that Macho King and Macho King LTDs are currently hitting dealers floors as we speak. This is the third generation of our top cross race machine and with every iteration it just keeps getting better and better. Lets continue our coverage of the 2016 All City Championships with the Friday night throwdown: Match Sprints, Distance Skidz, and Trackstand! Kevin Sparrow was, of course on, hand to document all the radness. Our newest cap Let’s Go Crazy pays homage to Minneapolis’ greatest cultural export. Inspired by the stars on the side of famous venue First Avenue and awash in the color of Royalty! 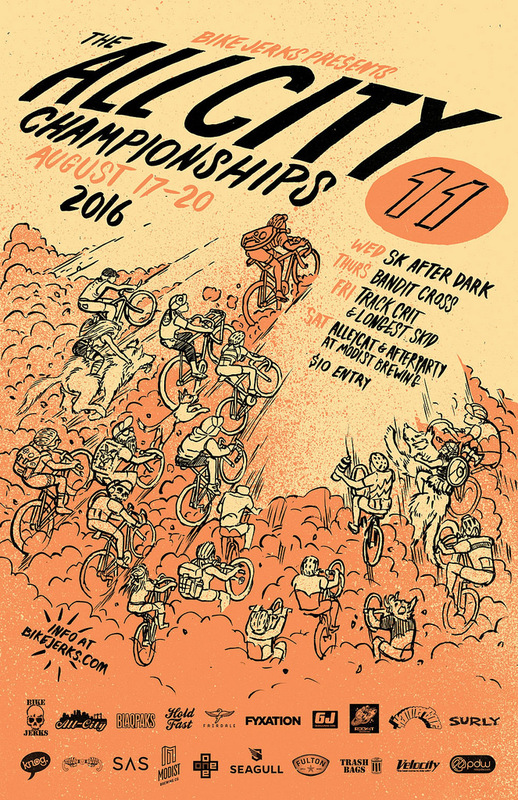 We're going to begin our coverage of the 2016 All City Championships with the largest ever Bandit Cross in Minneapolis. 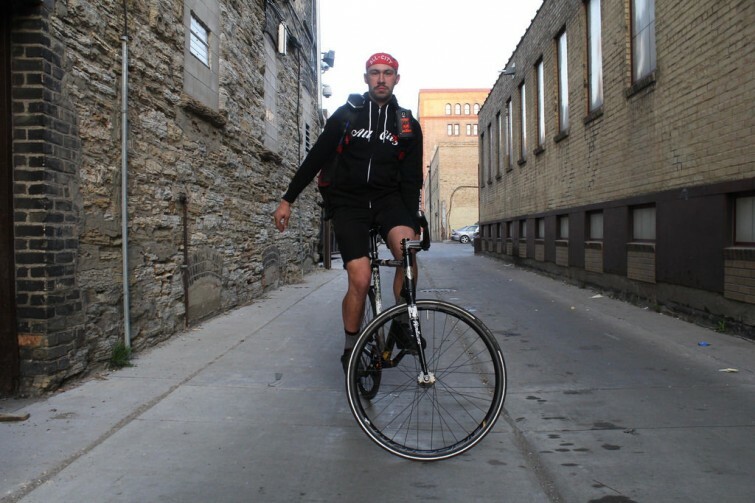 Some 75 racers took to the start line on the classic Hobo Camp race course in the shadow of downtown. Kevin Sparrow was on hand to document the goings on, and as you'll see over the coming posts, his photos turned out spectacular. A little vid from our friends at King Kog which features the Pony Express! 2016 All City Championships This Weekend! 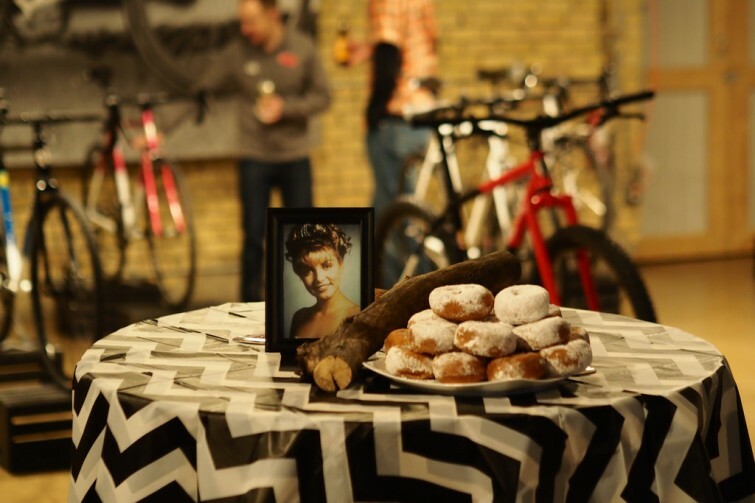 The brand's namesake bike party weekend is coming back to Minneapolis for the eleventh year this weekend. If you're in town you definitely won't want to miss it: four days of racing, and a lazy Sunday spent at the beach! Yep, it's finally a reality. 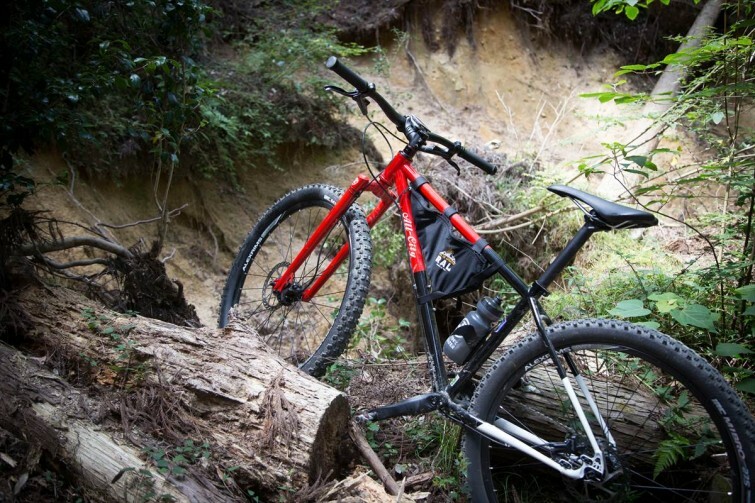 We've taken our beloved Space Horse platform and improved the heck out of it with the addition of the all-weather stopping power of disc brakes, a new parts spec, an expanded size run, and 650b wheel sizes in the 46cm and new 43cm size. 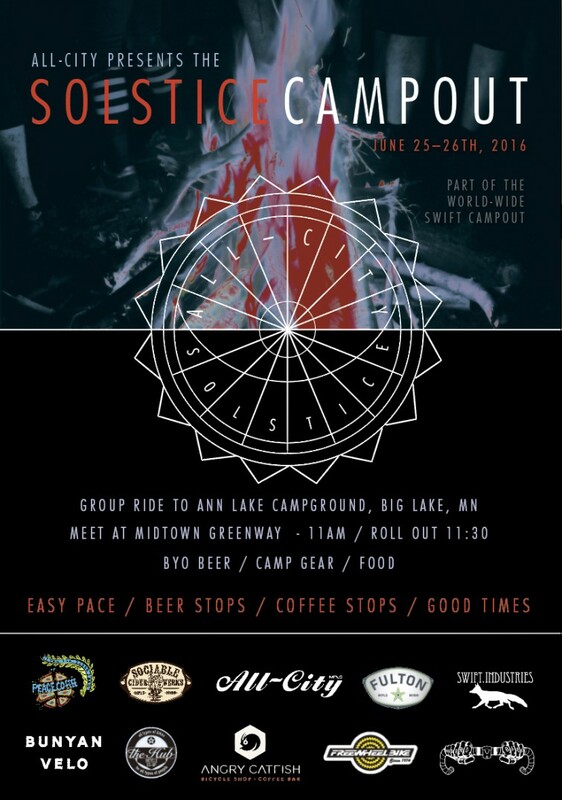 When Swift posted the invite to their annual Solstice Campout, we jumped at the opportunity to host a MPLS event. 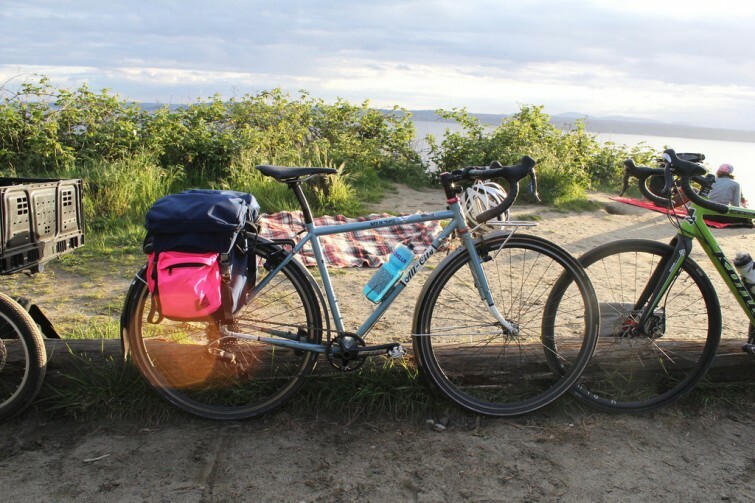 Being that our Space Horse is the perfect machine for loading up and escaping the city, we thought this would be a great opportunity to connect with some people from the community and show them how All-City does bike camping. 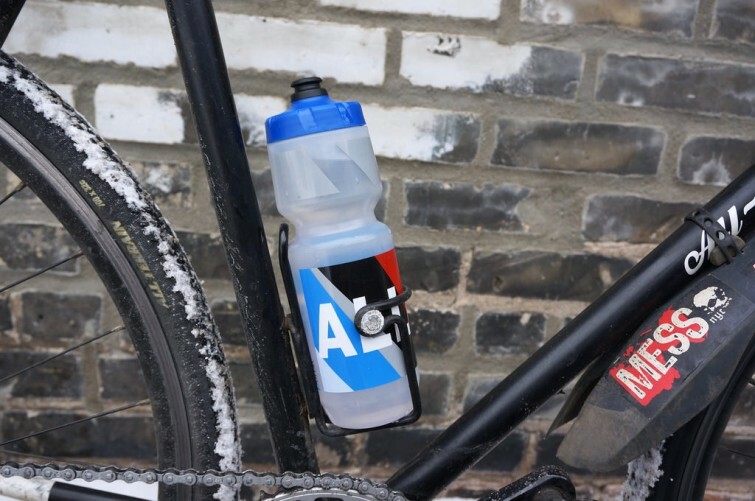 This is the beginning of a series of blog posts exploring the non All-City bicycles that folks on our team own, ride, and hold dear. 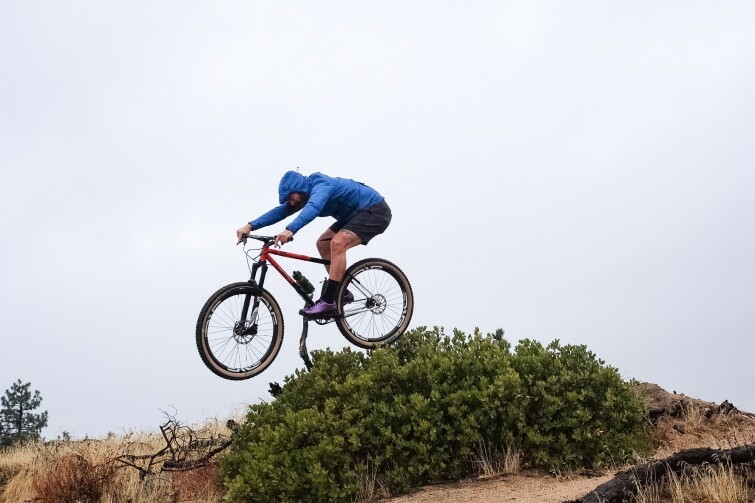 The purpose is to let you get to know us a bit better by the bikes we ride, as well as get a glimpse into where some of our inspiration and stoke comes from. Just wanted to let you know that full info and spec on the Pony Express is now up on the site Here. 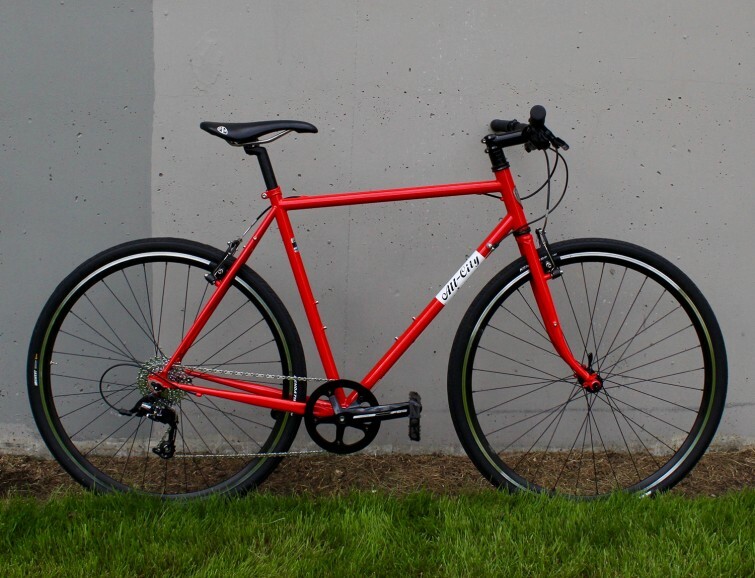 The Pony is our beloved and versatile Space Horse frameset set up with flat bars, single ring 10 speed gearing, and v-brakes. 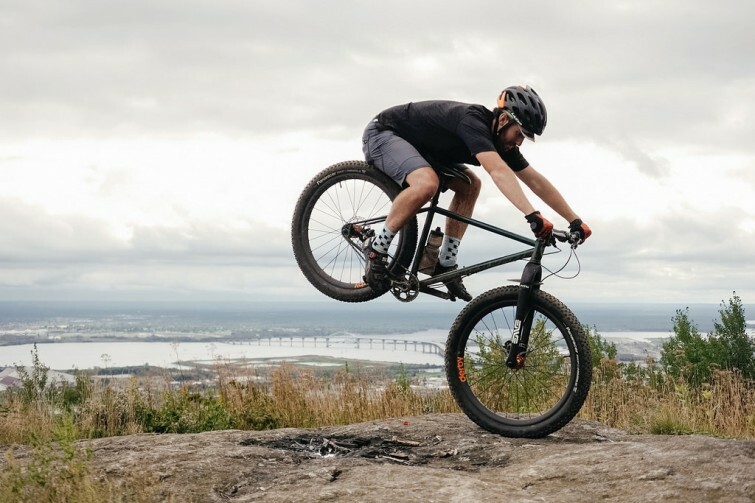 It retains all of the Space Horse's frame details including front and rear rack mounts, fender mounts, signature semi-horizontal dropout, internal cable routing, and brazed on seat collar. 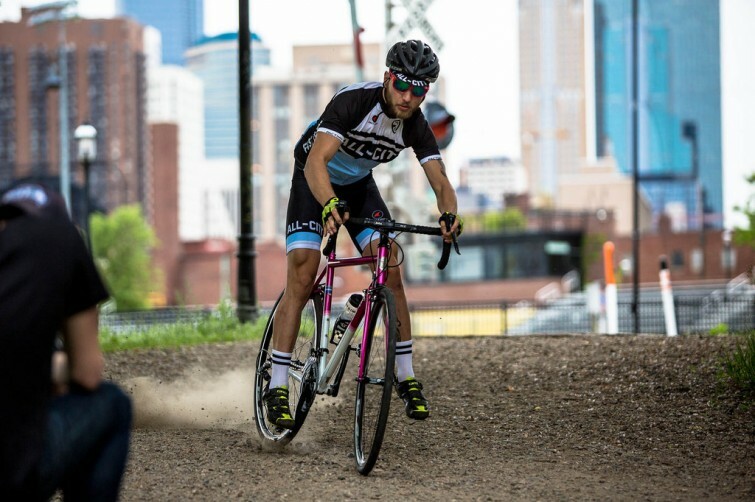 Check this video from KymNonStop of Nico's attack on the Dirty Kanza aboard his Nature Boy 853. One of our great joys as a company is spreading the stoke and good vibes around the world. No where is that taking place more so than in Japan, where we are lucky enough to have started to develop a strong following, thanks in no small part to the work of our distro Motocross Intl. (the owner Rie, is one of the most badass people we have ever met, she organized the first bmx event ever in Japan in the late 70's and is hugely responsible for that movement taking off there), and our sponsored riders Koshi and Juri. Hey friends, have we got a deal for you. 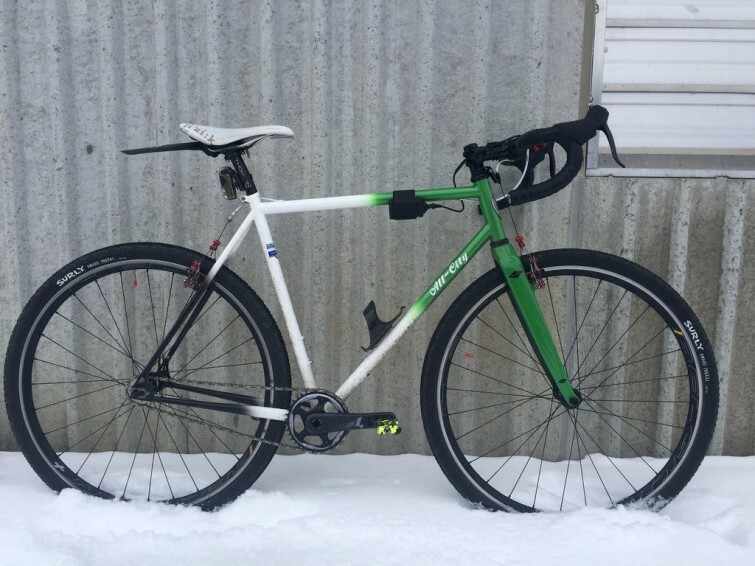 We're currently offering $400 off on our remaining inventory of green / white Nature Boy 853 framesets which is most likely the sweetest deal going in the known universe. All-City would like to invite you to join us on June 25-26 for the MPLS edition of the 2016 Swift Industries Campout! 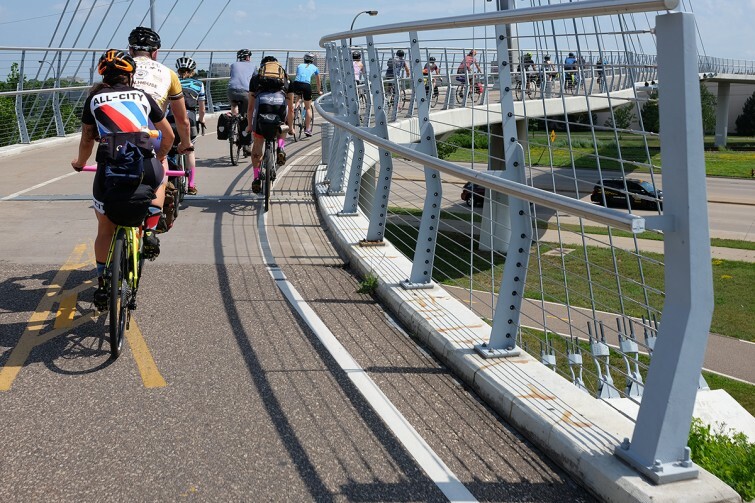 We will be leading a group ride from MPLS to Ann Lake Campground in Big Lake, MN, stopping for beer, snacks, and coffee along the way. The ride will be primarily on pavement, and approximately 60 miles... you can expect a conversational pace, and a few stops along the way. Here are a few of my personal favorites from our trip out West. 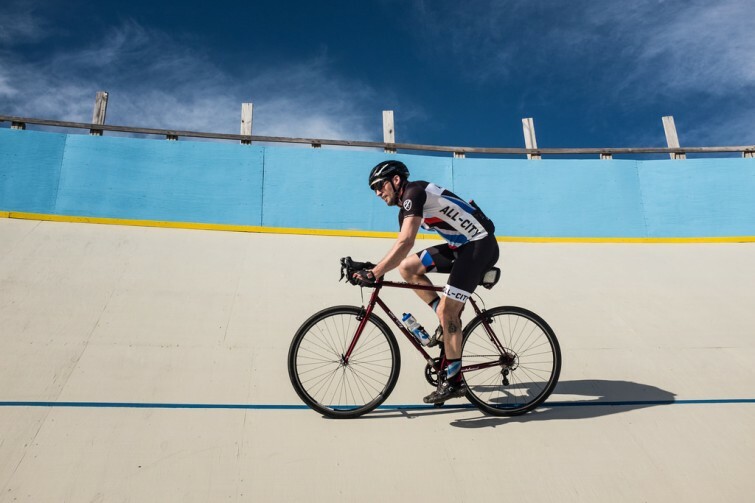 Our friends at the Radavist went out on one of the best rides in the Los Angeles area, Dirt Mulholland, and captured some images of Kyle's (owner of Golden Saddle Cyclery) Mr. Pink built up with silver Campagnolo Athena. We've been waiting to see full photos of this rig for a while now, as it's been popping up on Instagram for a few months. Well, the wait was worth it, this one's a stunner. Continuing with our coverage of Jeff and Nate's Excellent Pacific Northwest Adventure, we bring you some photos from inside the wonderful Defiance Bicycles in Tacoma. 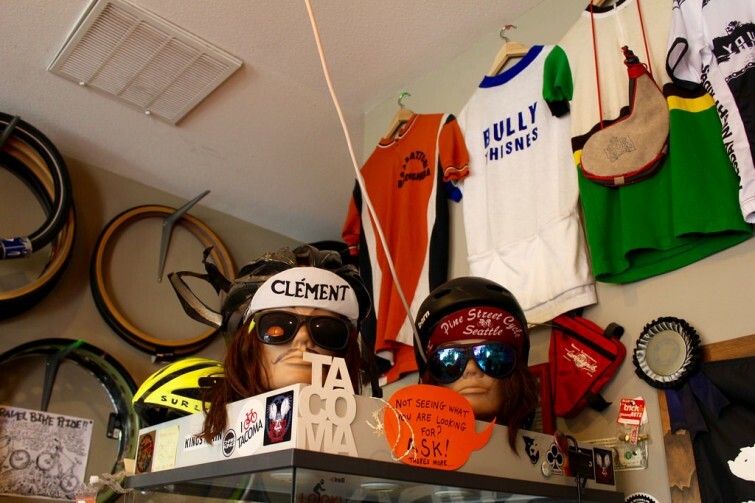 It's a small little shop with tons of personality, just the way we like it. A few weeks back Nate and myself had the pleasure of taking a mini-tour of the Pacific Northwest hitting up Seattle, Tacoma, Portland, and Bend in that order. After having a great demo day hosted by our friends at Counterbalance, we had the pleasure of hooking up with the Swift Industries crew and a bunch of new friends from Seattle for a little tour of the city terminating in a gorgeous cliff-side grill out. If you've been on pins and needles waiting for your pre-ordered Log Lady frameset to arrive.... Well, be on pins and needles no more. They have begun shipping out to dealers this week, with the bulk leaving our warehouse on Monday. Which means if you've got an order in, you should be seeing yours towards the end of next week. I don't know if you picked up on this, but over the last few months we have basically doubled the amount of clothing options we're offering. We're pretty darned psyched on this development and hope you will be to. We've been parceling out the blog posts on this, but it's time to just hit you with all of it. From new caps to sweatshirts, we've got a ton of new goods for you. This winter we sent a black E.D. coated Macho King over to Sean at Team Dream as a thank you for his collaboration on the All-City X Team Dream bandannas, and waited. Waited on pins and needles, rapt with excitement and curiousity about what he would do with it, and how he would make it his. The results? 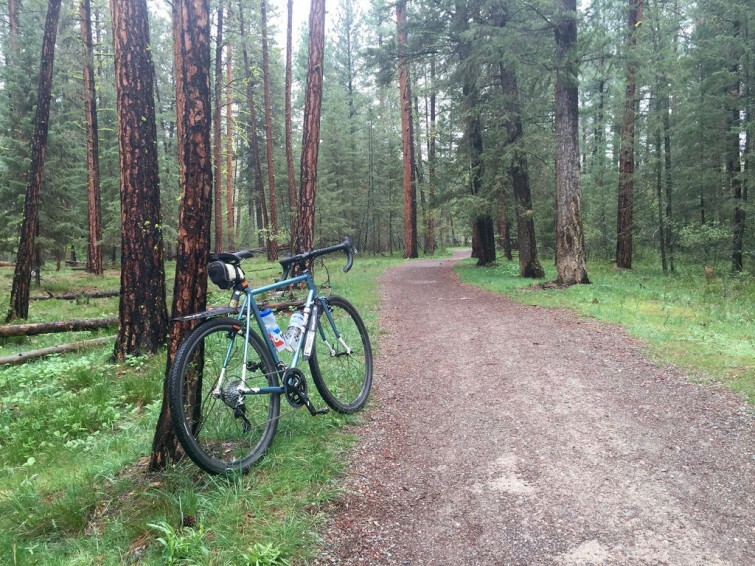 Out of all my bikes, even with having All-City’s full line at my fingertips, the Space Horse is the one I prefer for gravel races. 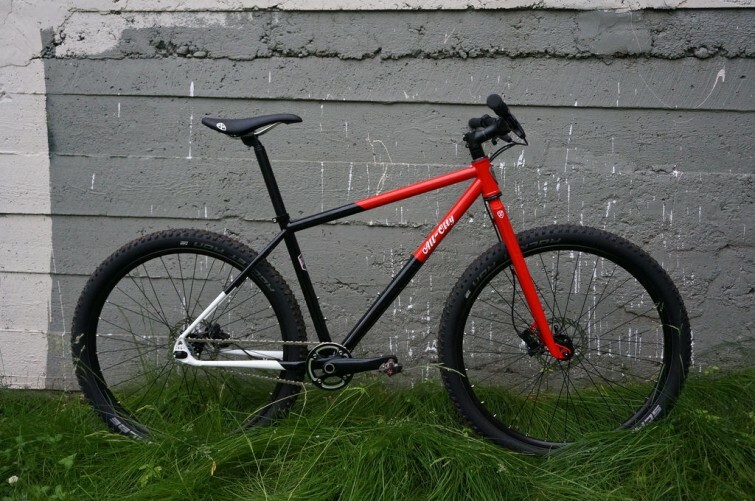 The lower bottom bracket, slightly longer wheelbase, and generous fork rake make it an absolute demon at taming gravel descents and the smaller diameter tubing helps dampen bumps over a long day in the saddle. We are super pumped to siginficantly up our coziness game this Spring with the introduction of two new sweatshirts. Everyone needs at least one pullover and one zip up in their life, so why not make it one from your favorite bicycle company? 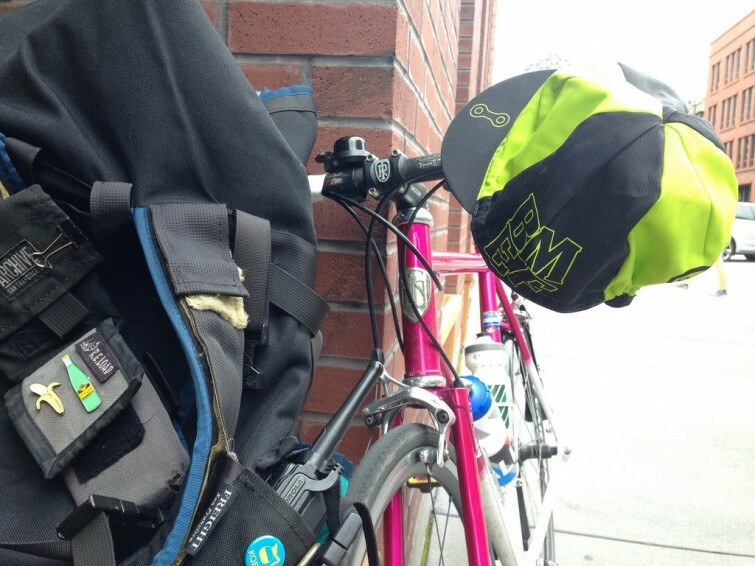 Plus you get to buy it from a bike shop, which helps keep the local center of your cycling community in business. 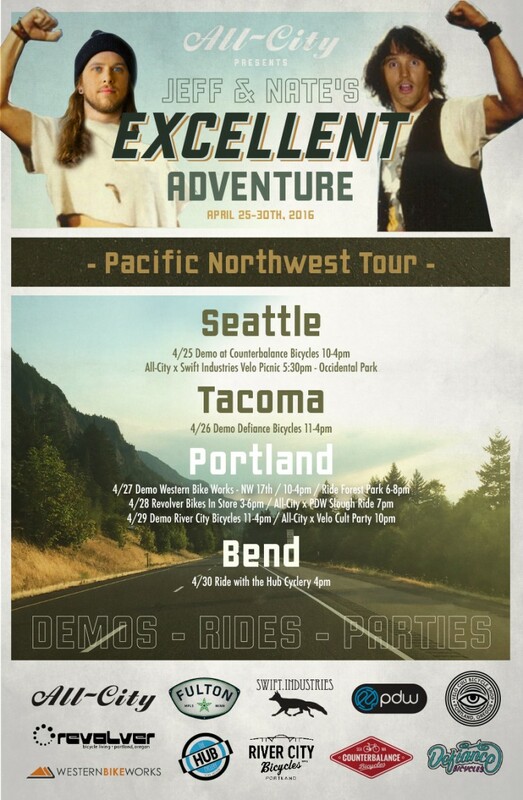 Yours truly and Nate (you know, our Sales Manager with the totally great hair) are loading up the van and hitting the road next week to take a tour of the Pacific Northwest. 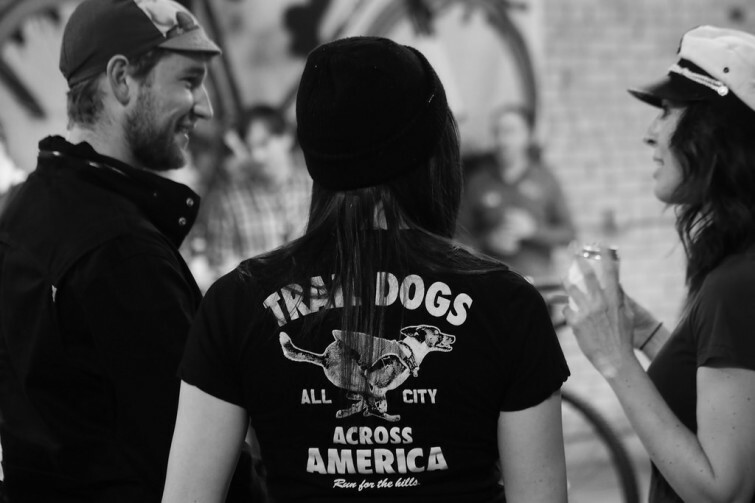 We'll be bringing the party and a whole bunch of demo bikes and coming to your town (if in fact your town is either Seattle, Tacoma, Portland, or Bend). 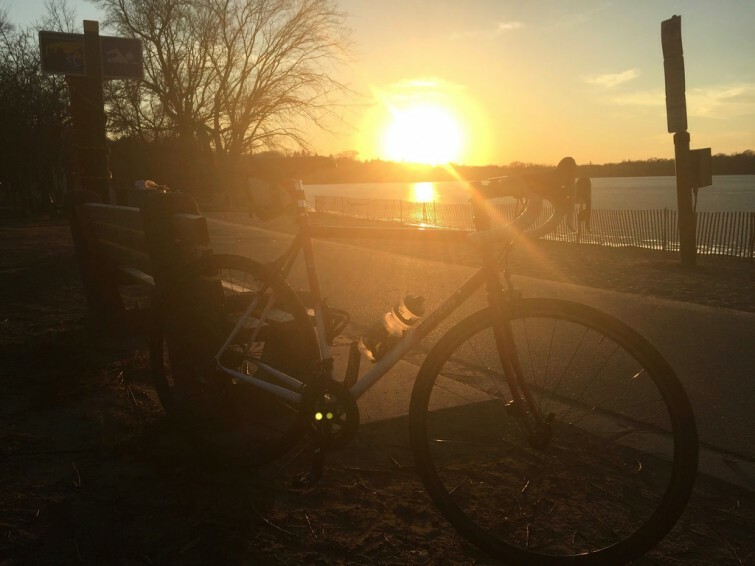 While there are many reasons to fall in love with my adopted hometown of Minneapolis, around this time of year my affection turns to the Spring Classics. 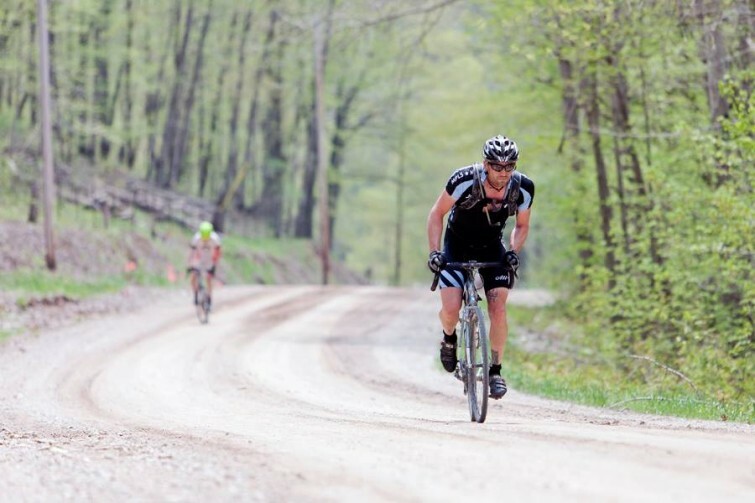 No, not the European Monuments, but the myriad of free long distance gravel events that pervade the early season calendar. Hey gang, Just wanted to make you aware of the fact that if you perhaps own one of our super swanky Zig Zag Jerseys or Bibs (holy heck, are these new bibs good people! ), then you might want to complete the look with our Zig Zag Socks And Cap (which should be up on our website shortly, but is orderable by bike shops right now). 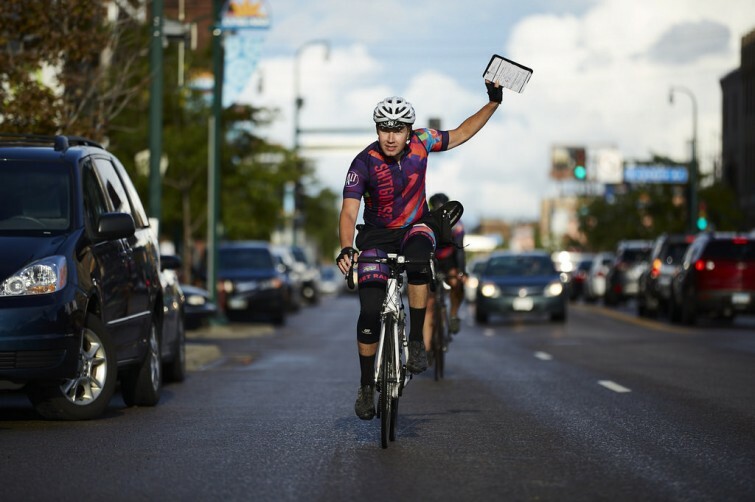 Since day one, All-City has been proud to support the courier community both in the United States and abroad. 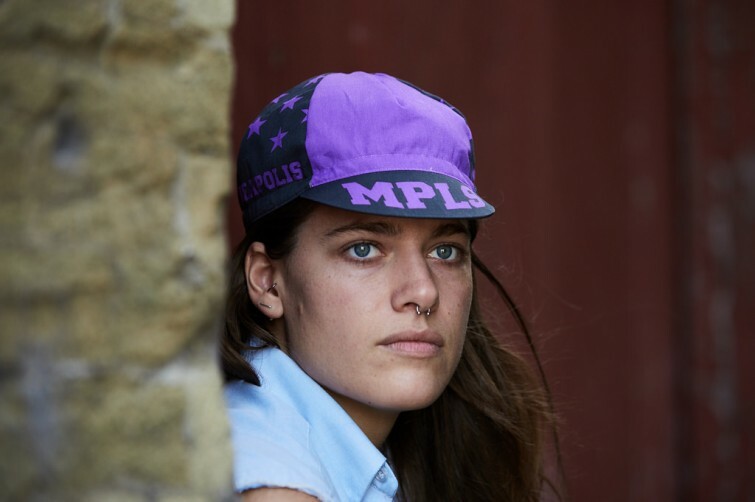 This cap created in partnership with the Bicycle Messenger Emergency Fund is one more way that we are able to give a little back to the folks who started this whole urban cycling thing. One of the best parts of our job is getting to work with all of our talented friends. 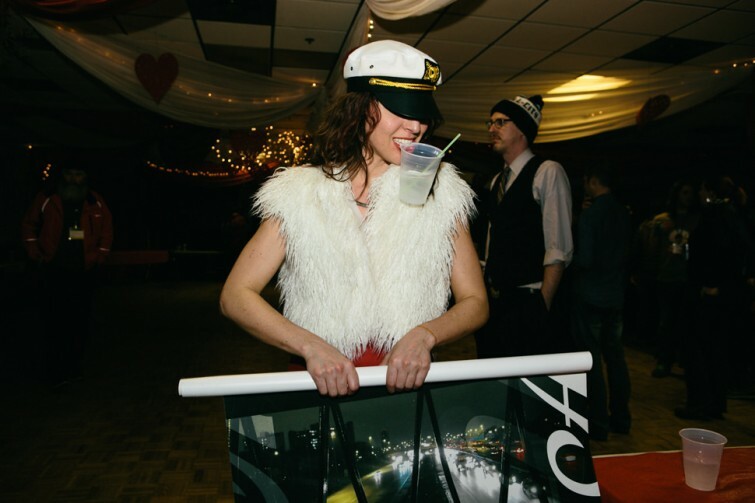 Recently one of our favorite photographers and people, Kevin Sparrow, came up to Minneapolis from his home in Milwaukee to hang out and shoot this year's Stupor Bowl. As always his photos turned out absolutely amazing, and we're super stoked to share them with you. Here are a few favorite photos from over the past few months. Enjoy. All-City is proud to support not one, but two all woman-identifying track teams. 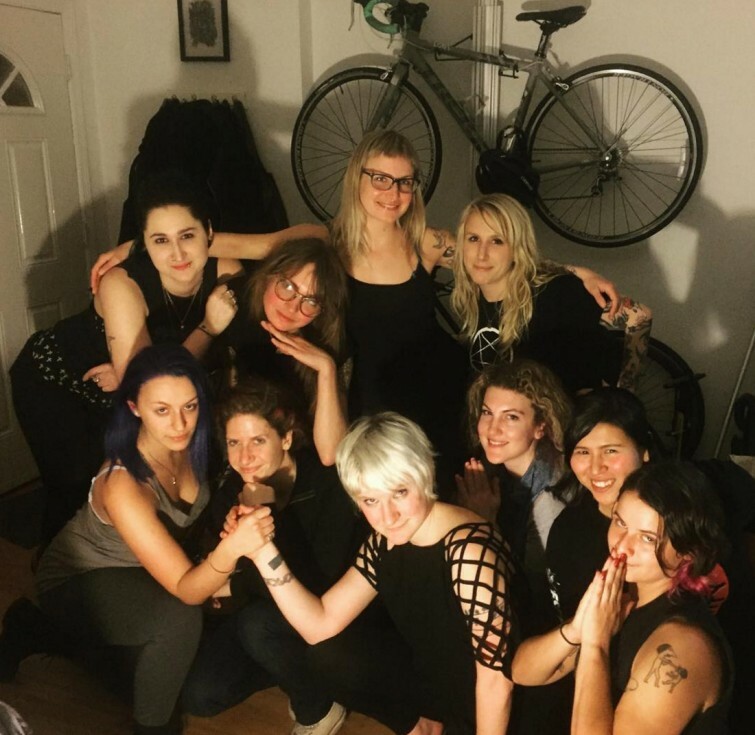 Obviously there's Minneapolis' own Koochella, but over in NYC there's a new team gearing up to take on their local velodrome: Formula Femme. 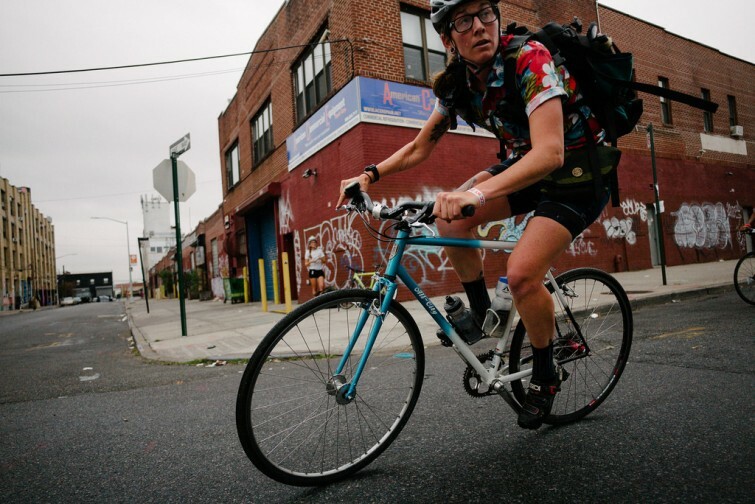 Zoe and her crew will be racing the Kissena Velodrome and working hard to get more women involved in the sport. Let's all fall in love with skateboarding today! Stupor Bowl 19 is done and gone, the Speed race came down to an epic dual between myself and Ben Hovland. It was a heck of a battle, but young legs and hunger bested my veteran cunning and Ben emerged victorious. Having just won the All City Championship he now holds the made up, though coveted, title of "fastest guy in town." There's nothing quite like the bond between man (and woman) and beast. Especially when you share a passion for road trips and riding dirt. This t-shirt celebrates all the trail dogs out there, bringing joy to their owners and all who they encounter. Our friends over at GSC decided to make their Log Lady Release event last Wedensday a Rolling Party. 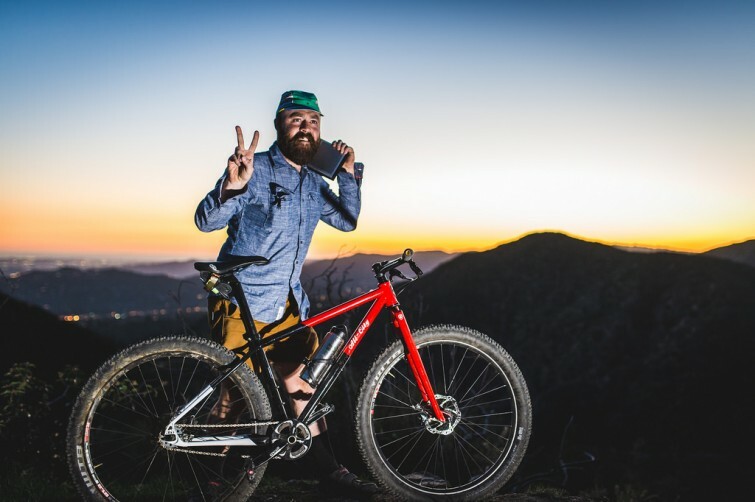 They headed up to some local trails and proceeded to watch a spectacular sunset from the hills overlooking Los Angeles. Here is the photographic evidence. It's finally here, after two and a half years of development and several generations of prototypes we are finally ready for the Log Lady to make her bough. (zing!) 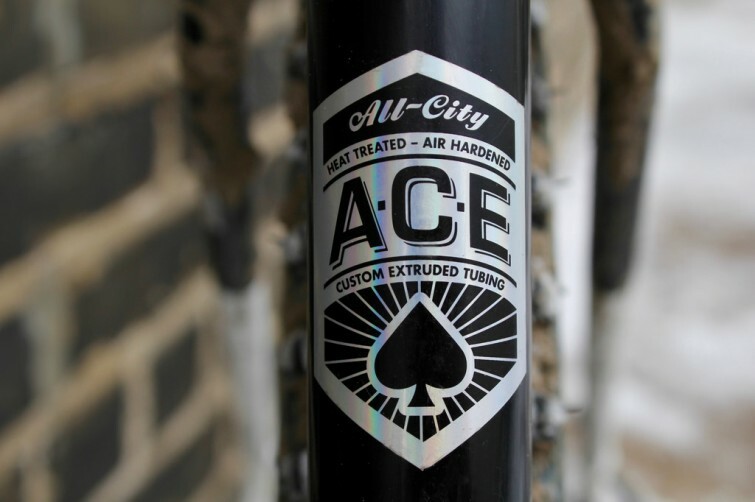 We began this project ages ago it seems, embarking on an epic journey to create the first true All-City mountain bike. 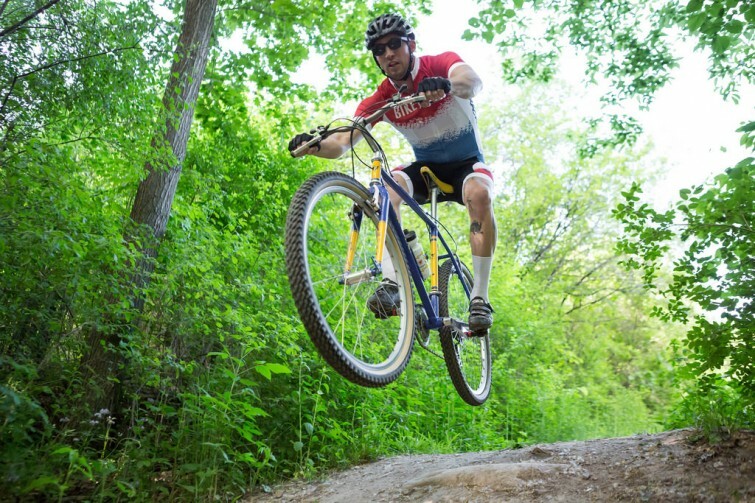 While we grew up riding trails, and mtb's have always been a large part of the Minneapolis cycling culture, we had to wait for the time to be right. This week, all shall be revealed. Let the fun begin with this little video that we put together to introduce the newest member of the All-City family: the Log Lady. 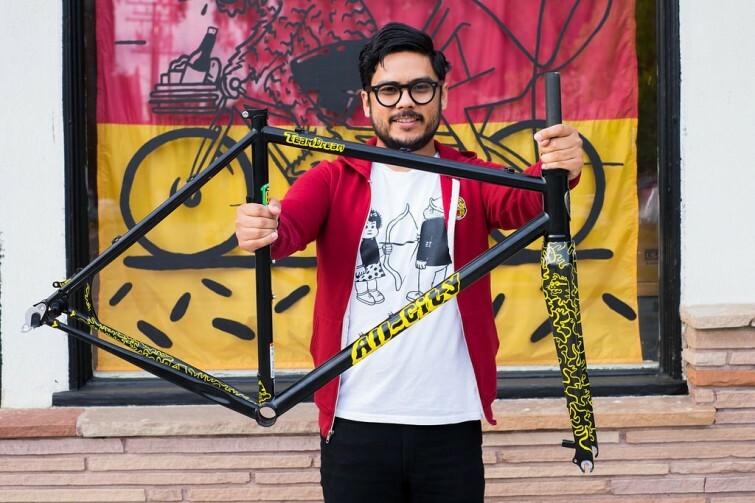 You'll have to wait till the Wednesday night release parties to get a look at it in person, and make sure you tune in to the All-City website Thursday morning for full specs and information to be released. For now, we hope you dig this loving homage to the classic Twin Peaks opening credits. Hey there folks, next Wednesday is creeping up quick and with it comes the day you've all been waiting for (if indeed you have been waiting for this day), it's time for the Log Lady to finally make her bow and show herself to the world, live and in person. Every once in a while an opportunity comes along to take the things you design up a notch, this is one of those times... In our never ending quest to make the finest production steel bicycles, the chance to finally design our own custom tubeset represents a giant leap forward for our little brand and a logical next step in expanding our capabilities. We were going through some photos from this summer and came across a few gems that were shot while making our Mr. Pink video. Thought we'd take the opportunity to share a few favorites from behind the scenes. Today we're very proud to unveil our latest in stretchy riding ensembles: the Zig Zag Kit. An homage to one of our favorite Merckx jerseys, the Zig Zag builds upon last year's offerings, but adds an upgrade to Pactimo's Ascent Vector Pro bib short and chamois. Check out this rad video about Connie Carpenter and Davis Phinney. So worth the time. Every once in a while it's okay to fall back in love with the internet, so today let's forget about bikes for a second and watch some favorite internet videos on this lovely winter Friday morning. This super classy Space Horse build comes to us via veloundwerk bike shop in Switzerland. 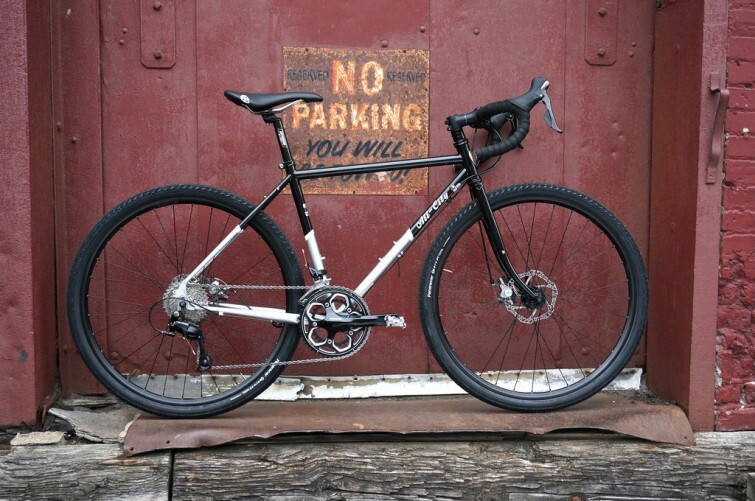 Loving the silver build, drillium cranks, King headset, tan wall tires, and Cambium! Watch this vintage cross action! 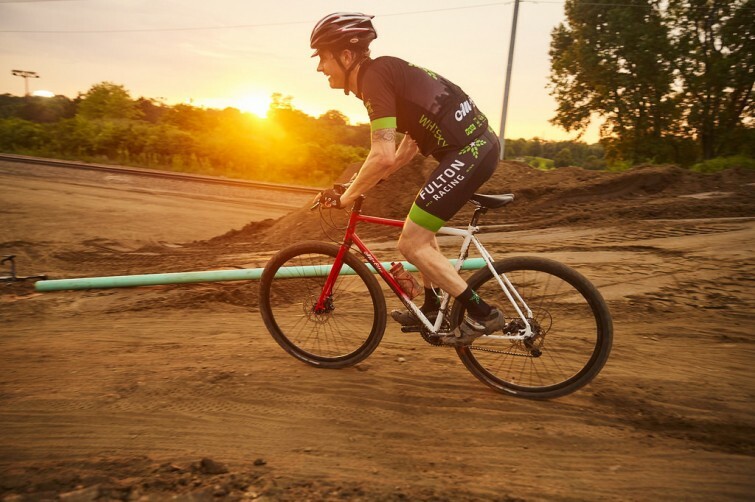 Let's talk for a minute about our cult classic single speed race bike the Nature Boy Zona. 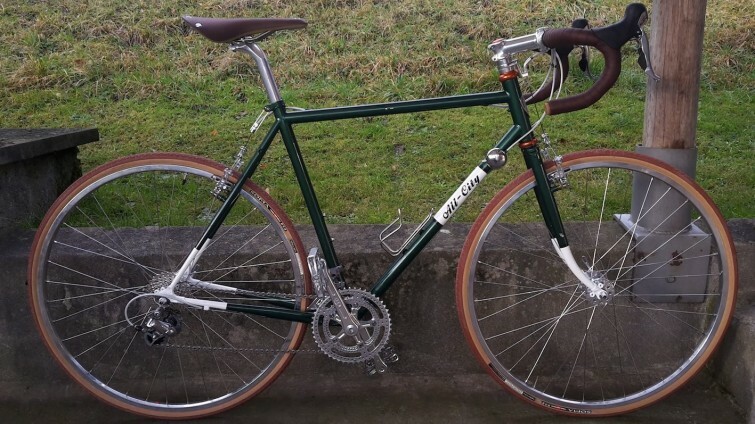 This bike was designed to be the "heritage" version of our original cantilever'd Nature Boy. The one once you owned, you would never want to part with due to it's unbelievably smooth ride, classic tubeset, lightweight, and limited numbers. If you haven't heard by now, then we're sorry to have to be the ones to break the sad news to you. 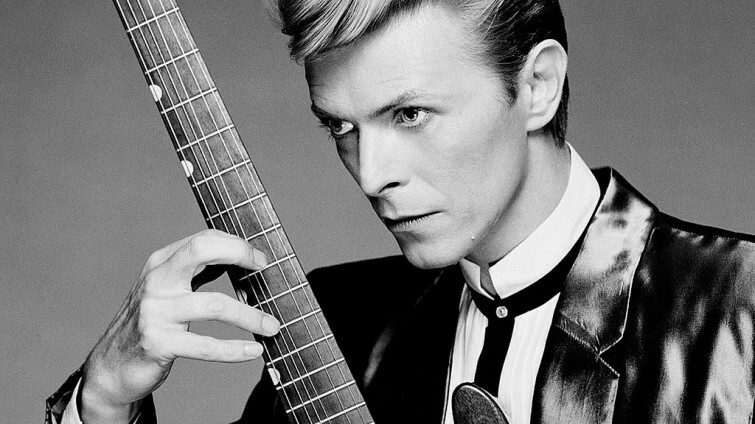 David Bowie, one of the most influential forces on this planet for decades, has passed away. It's impossible to encapsulate what this man and his work has meant to the millions upon millions of lives that he has touched, so I'm going to dwell on the more personal here. For many of us, the heart of his legacy is that it's beautiful to be yourself. 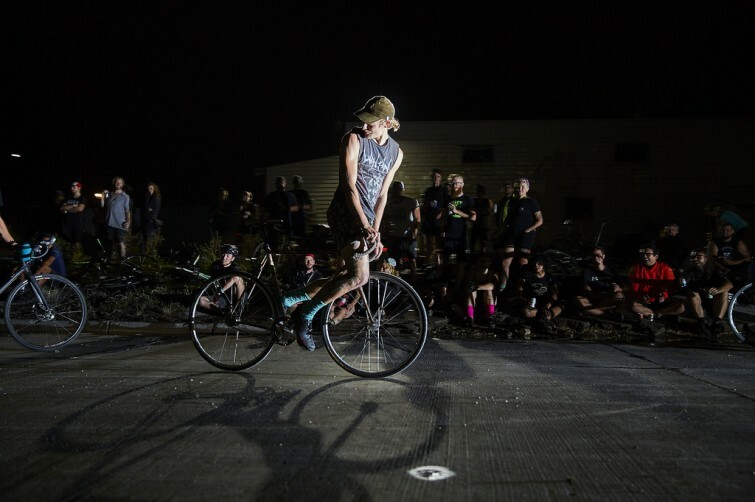 Our main squeeze in the land of the rising sun, just sent over another batch of hott single speed CX pictures shot by the wonderful Kei Tsuji. Koshi's mantra is speed and style and it bleeds through in these pics! Check it.